Preheat oven to 350 degrees. 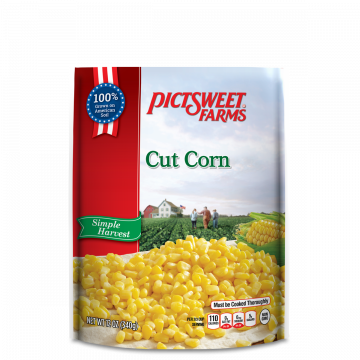 Thaw corn and combine all ingredients. Pour into a greased, two-quart baking dish. Bake for 1 hour. A favorite recipe of Ella Tankersley, wife of Pictsweet founder J.O. Tankersley. 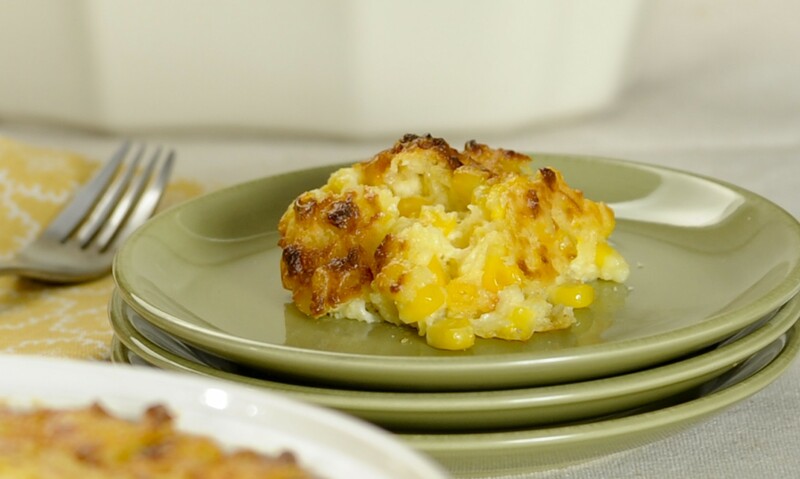 This Corn Pudding has served many at family gatherings and church suppers. It will become one of your favorites too.